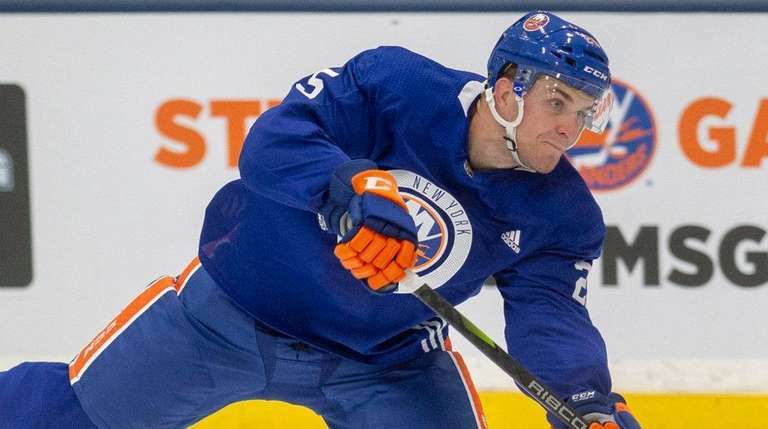 Defenseman Devon Toews and left wing Kieffer Bellows are starting to stand out among the young prospects competing for a roster spot with the Islanders. At the very least, both have shown a comfort level in the NHL preseason. 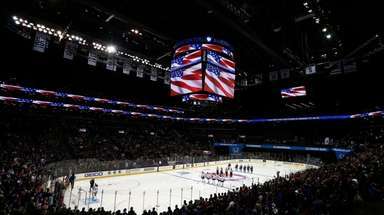 Both Toews, 24, who had two assists in his first two preseason games, and Bellows, 20, who had two power-play goals in his first three preseason games, were in the lineup again Saturday night against the Rangers at Webster Bank Arena. 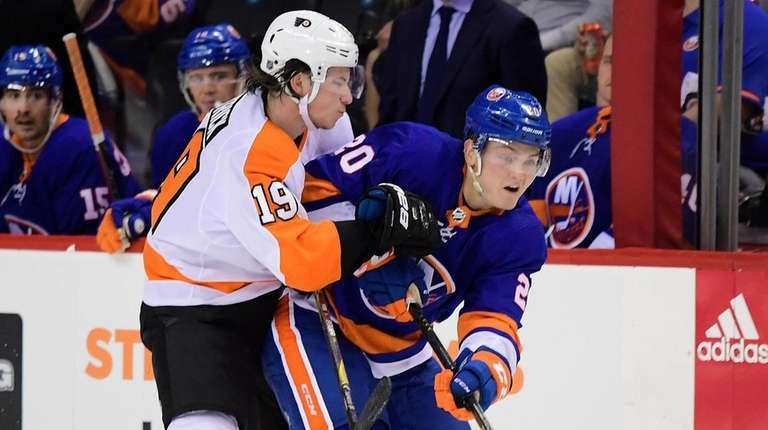 Neither were in the traveling group for Friday night’s game against the Flyers in Allentown, Pennsylvania. Toews, 24, a fourth-round pick in 2014, has the more experience of the two, having spent the last two seasons with Bridgeport (AHL). But a shoulder injury limited him to 30 games last season and almost certainly derailed a call-up to the Islanders. The Islanders are returning six defensemen from last season – Ryan Pulock, Adam Pelech, Johnny Boychuk, Nick Leddy, Thomas Hickey and Scott Mayfield. Plus, veterans Luca Sbisa and Dennis Seidenberg, who was with the Islanders the past two seasons, are in training camp on professional tryouts. The Islanders, for development purposes, likely would want Toews to play regularly if he makes the team rather than serve as a seventh defenseman. Bellows, the 19th overall pick in 2016, is looking to jump from junior hockey to the NHL as he had 41 goals and 33 assists in 56 games last season for Portland (WHL) after one season at Boston University. But while he doesn’t have the pro experience Toews does, he certainly has the hockey pedigree. 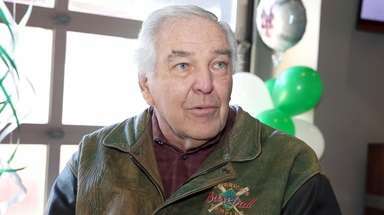 His father, Brian Bellows, was a three-time NHL All-Star and won the Stanley Cup with the Canadiens in 1993 in a career that lasted from 1982 to 1999. “I came into camp ready to go this year,” said Bellows, who took Tanner Fritz’s feed and beat Devils goalie Keith Kinkaid over his glove with a one-timer from the slot at 19:19 of the first period on Thursday after also opening the scoring in Sunday’s 3-0 win over the Flyers at Nassau Coliseum with a similar power-play goal. The scouting report on Bellows is that he’s not the best skater. But his shooting and ability to get free in space is more than an adequate compensation. Having young talent make the NHL roster is crucial for any team, not only for salary cap implications but for overall roster improvement.